Edward K. Isbey, III, M.D. Dr. Isbey III specializes in cataract surgery, corneal transplants (including suture less corneal transplants), and corneal diseases. He graduated from Duke University and the University of North Carolina School of Medicine. His internship was at the Medical College of Georgia. He served a residency in ophthalmology for three years at Duke University Eye Center. He completed a fellowship in Refractive Surgery, Corneal and External Diseases and Corneal Transplants at Duke University Eye Center. He is a Fellow of the American College of Surgeons and is a member of the American Eye Study Club. Dr. Isbey III is an Assistant Consulting Professor at Duke University Eye Center and the Asheville V.A. Medical Center. He is Medical Director of the Asheville Branch of Lifeshare of the Carolinas’ Eye Bank. Edward K. Isbey, III, MD has been named among the Best Doctors in America by Best Doctors, Inc. for the past seventeen years. 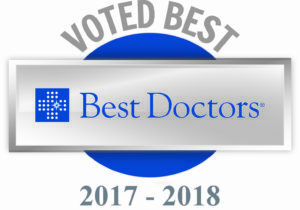 Best Doctors, Inc. surveys approximately 45,000 doctors in the U.S. who anonymously vote for the Best Doctors in America. Dr. Isbey is among only 5% of physicians in America selected for this prestigious honor. 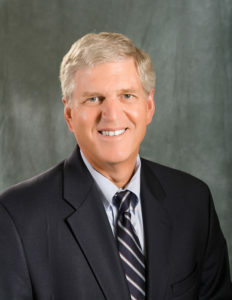 Dr. Isbey III joined Asheville Eye Associates in 1987. He and his wife have two daughters. He enjoys outdoor activities including biking, hiking and tennis.